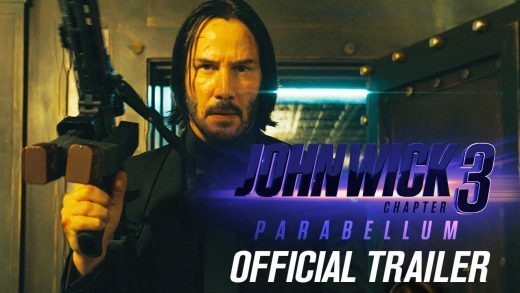 Keanu Reeves, Halle Berry and Laurence Fishburne star in the action sequel John Wick: Chapter 3 – Parabellum. This week in theaters. Keanu Reeves comes out of retirement to track down gangsters.